This is a filling and hearty chicken dish which is easy to prepare. Chermoula is basically a combination of spices such as garlic, cumin, turmeric, coriander, parsley with lemon juice, chilli and olive oil. 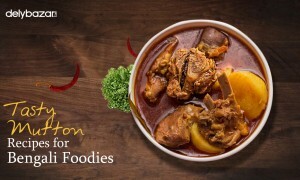 The chicken is cooked over medium heat before adding pumpkin, honey, tomato paste, lemon slices and raisins. The Pilaf is mainly made by cooking the rice in chicken stock with a variety of spices. 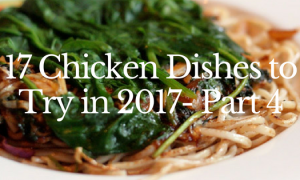 This dish is good for health and is a must try in 2017. This is a popular street food in South Korea. The Korean fried chicken has and ultra crisp outer layer with a soft and juicy inner core. It is served with a sticky chilli sauce and kimchi salad. 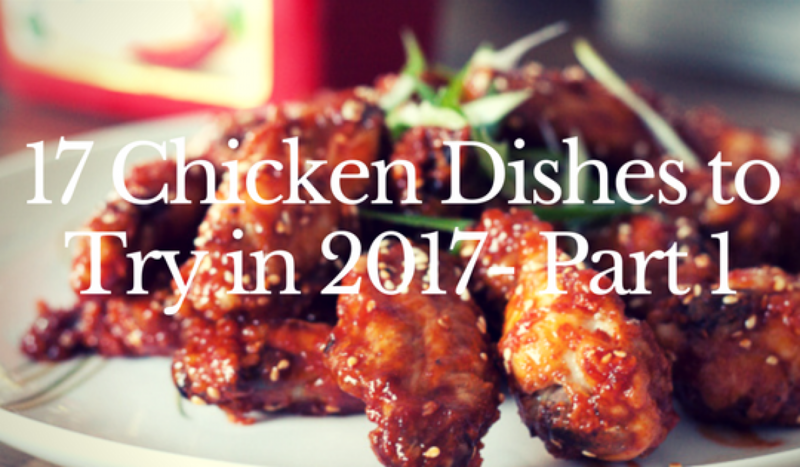 However, the coming year, you too can try preparing this tasty Korean treat at your home. Bake the chicken until the outer skin is golden brown. You can prepare the Kimchi salad by combining cabbage and other vegetables such as carrot slices, onions, and cucumber. All you have to do is toss the veggies in brown sugar, soy sauce, crushed red chillies and oil and then serve with the chicken. To make the chips, slice sweet potato and deep fry them. Try this as an evening snack. In Japanese culture, Okonomiyaki is a typical pancake or pizza which is usually made from cabbage, eggs and meat. The dish looks like a thick omelette. Chicken Okonomiyaki is a traditional Japanese snack. In case you have leftover chicken and vegetables, you can easily combine them to make this hearty snack. Turn your evening snack time into a tasty delight with this Japanese style pancake. This is an easy to prepare sandwich that can be relished by all. The steak sandwich is loved by both kids and adults. This can be easily prepared. You have to prepare the filling by blending various seasonings with vegetables, bell peppers, chicken, and mayo sauce. You can add more vegetables to make it more nutritious. Who doesn’t like crispy fried rolls dipped in a spicy and tangy sauce? When you make these rolls at your home, it ensures maximum nutritional value. This dish originated in China and is a favourite snack for all chicken lovers. If you want you can add vegetables to the chicken stuffing to make it more nutritious. We hope that you will try these dishes in the coming years and enjoy the tasty treat. 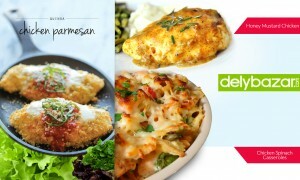 If you want to buy chicken online, Visit Delybazar and place your order today. 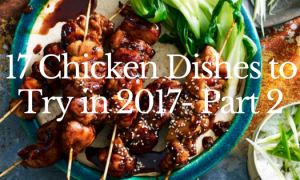 Keep checking this space for more chicken recipes.